Maple, ON — Dr. Walter Salubro’s new book, Back to Health by Choice, comes with exclusive FREE book bonuses which are available to you when you purchase the book. Back to Health by Choice is available at www.Amazon.com and at www.WalterSalubro.com. Back to Health by Choice is an interactive book. This means that as you read the book, you can access these exclusive book bonuses to help enhance your reading and learning experience. Below is a short video that explains how to and where to get access to these book bonuses, once you have the book. Educational chiropractic videos and demonstrations to accompany the main concepts discusses in the book. 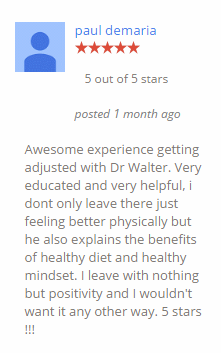 Access to a community of like-minded, vitalistic, chiropractic patients, docs, and readers. Access to book upgrades and updates. 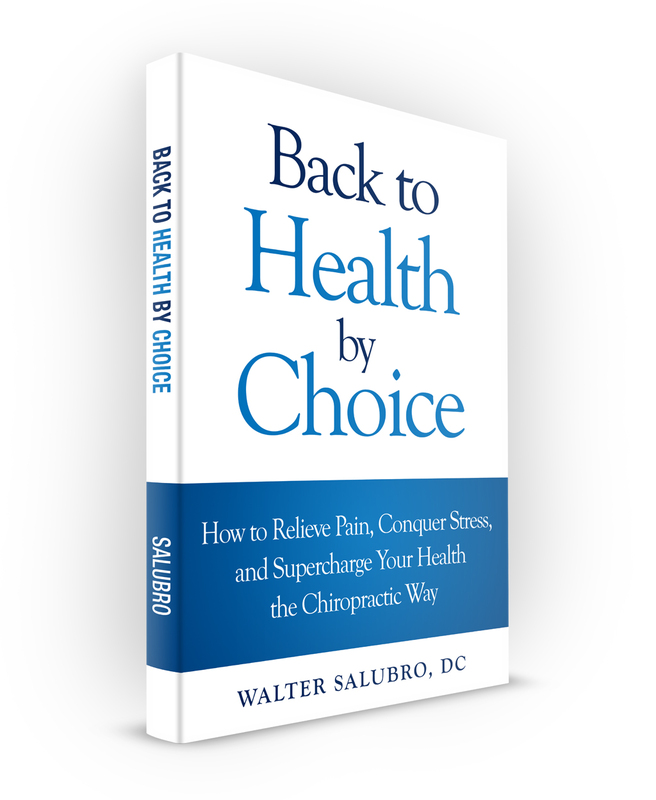 Get your copy of Back to Health by Choice today at www.Amazon.com and at www.WalterSalubro.com.